Resident Evil 7 has perhaps the least amount of action in the series for more than a decade, and therefore doesn’t have as may weapons. 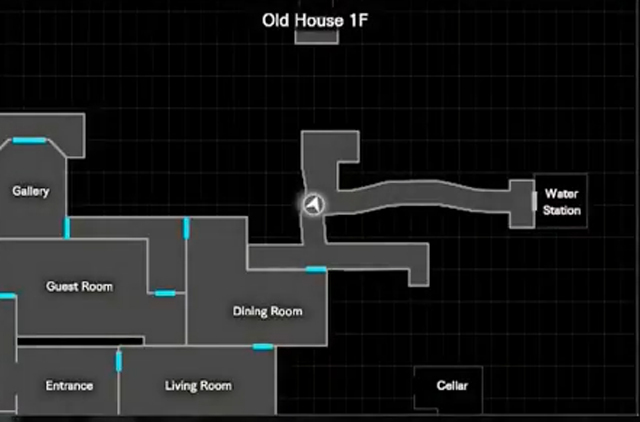 Capcom has brought the series back to its roots, pushing players down tight, dark corridors through what is the scariest location for a RE game since the Spencer Mansion. With that lack of action comes a distinctive lack of weaponry … but that’s not to say you won’t have access to weapons. By the end of the game you’ll found yourself packing plenty of heat, even if some of the game’s best weapons don’t enter your inventory until late in the experience. 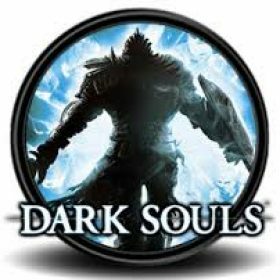 This guide is currently a work in progress, but will be updated throughout the week, so stay tuned. These are the weapons available in the game. Capcom asks that location guides be redacted until RE7 is released in the US, so this will be updated with locations soon. Location: Main House 1F, hallway near the kitchen. Receive the Folding Knife from the Sheriff’s Deputy through the window. Location: 2F directly outside the elevator, next to the tanker ship. NOTE: Using the Repair Kit for the m19 Handgun won’t let you repair the Broken Shotgun for the M21 Shotgun. Location: The M19 handgun is probably one of the most useful and mobile weapons in the game. To get the gun is surprisingly easy: head into Zoe’s trailer, and on the bed you’ll find a broken handgun. You’ll need to repair it in order to get it working. Leave the trailer, and walk back towards the house. You’ll notice that there is a small, boarded-up doorway that heads beneath the house, between the two sets of stairs (outside the house — don’t head inside). 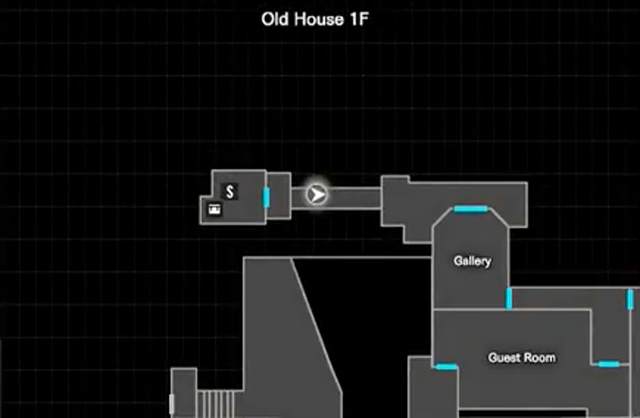 Move the board and go under the house. In that area is a repair kit. Add it to your inventory, and then combine it with the broken M19 to repair it. You now have the m19 Handgun at your disposal! Location: Found on the first floor. Location: Head to Grandma’s Room on the second floor to get the Broken Shotgun: you’ll need this in order to get the M21 Shotgun. If you haven’t yet acquired the Repair Kit, head outside of the house, and go inside the boarded hole the leads under the house, between the two sets of stairs that lead up to the patio. Combine the Repair Kit with the Broken Shutgun to get the M21 Shotgun. Location: It’s located on the fourth floor of the Tanker Ship, in the Captain’s Cabin. 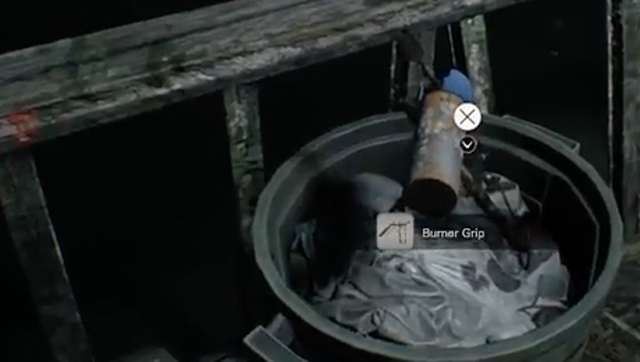 Location: Firstly, you’ll need the “Burner” grip from this location. Then head along the boardwalk on the other side of the house, and go to the shack to the right of the insect nest. You’ll find the burner nozzle inside the shack. It won’t need to be picklocked to access. Once you have both items, combine them in your inventory to create the Burner/flamethrower.